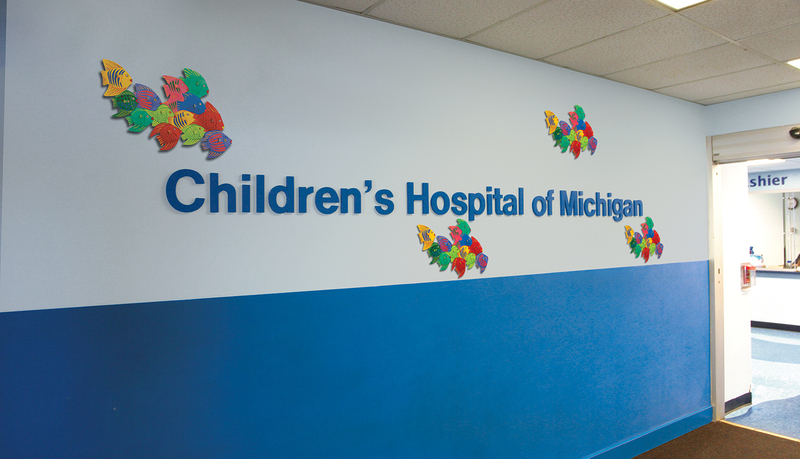 For more than 120 years, the Children’s Hospital of Michigan has provided care for more children and has trained more pediatric medical and surgical experts than any other hospital in Michigan. 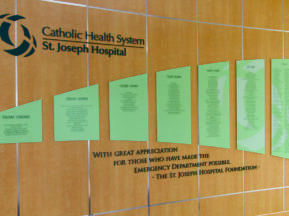 The Children’s Hospital is part of a nine-building master-planned campus, known as the Detroit Medical Center, which is located in the heart of City of Detroit. 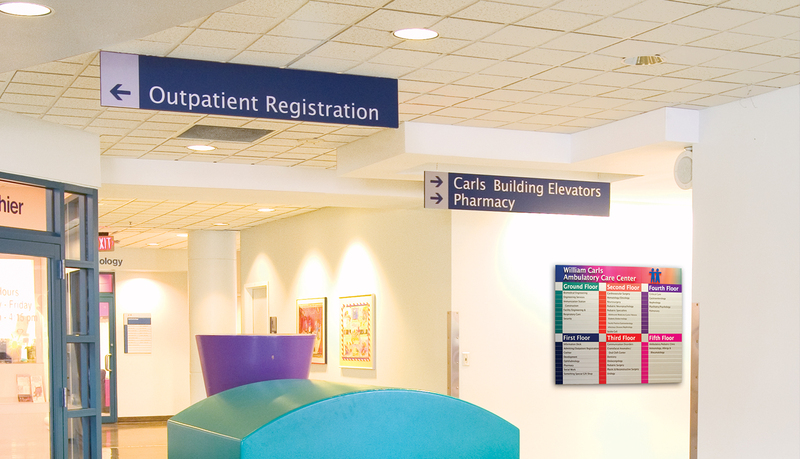 ASI has been a long-time signage solution partner for the Children’s Hospital of Michigan, and when it was time to refresh the wayfinding and messaging solution for the hospital, ASI was asked to design, plan and implement a complete interior system. 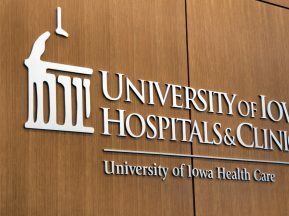 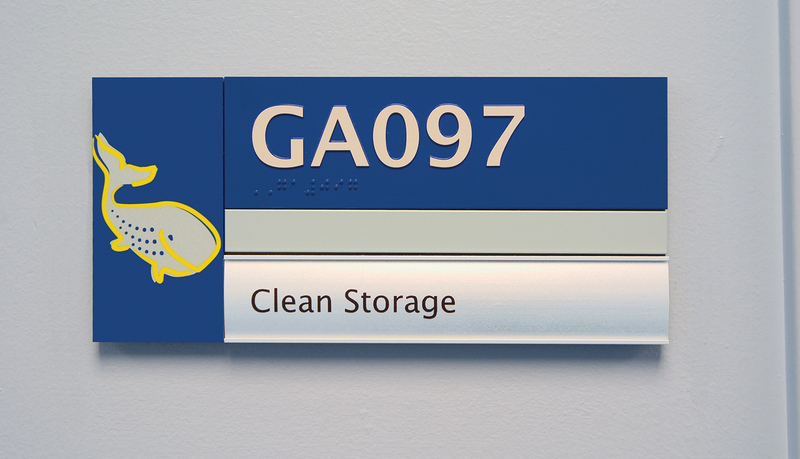 The facility management staff agreed with ASI that the new interior signage solution needed to be a modular and flexible system to allow for easy updates. 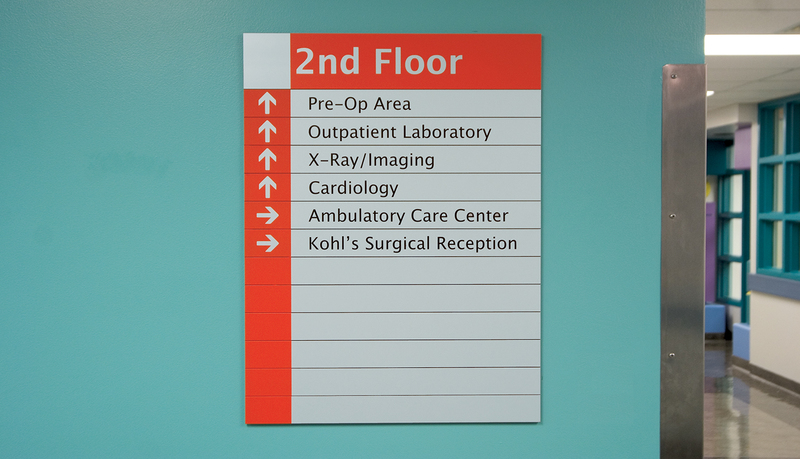 ASI’s Infinity™ modular system was selected as the primary signage solution for the Children’s Hospital because it is the ideal solution for complex wayfinding challenges. 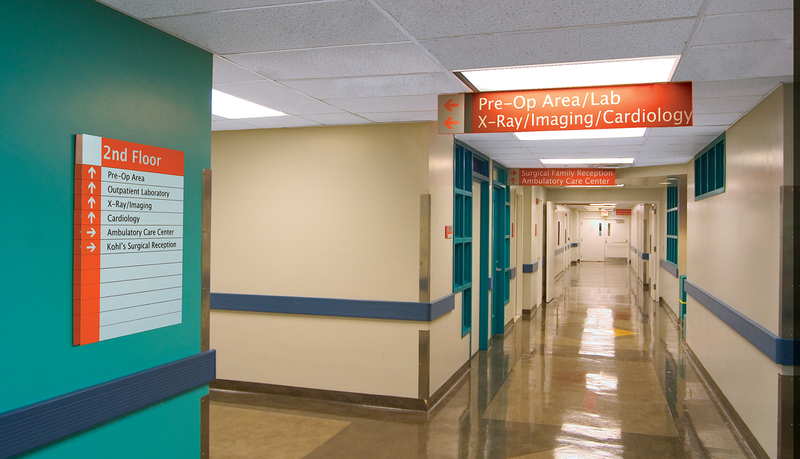 Infinity’s versatile system utilizes a patented, perforated chassis with an exclusive, patented attachment and registration system to allow repeated updates and to ensure precise alignment of elements regardless of configuration, size material or design. 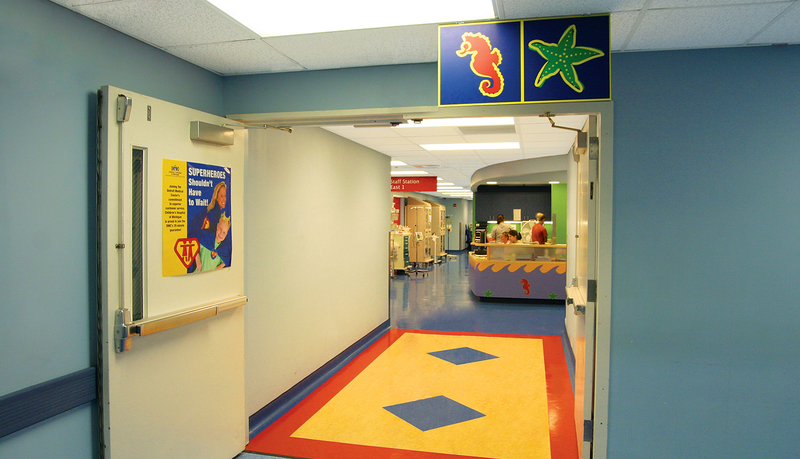 In the tradition of creating healing environments for patients and staff, the facility management staff conceptualized an “under the sea” nature theme for the ground floor and emergency room areas of the Children’s Hospital. 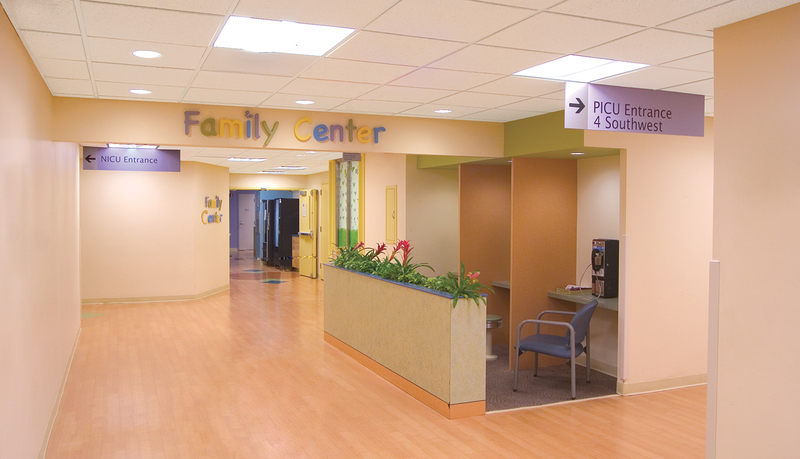 The intent of the interior design theme is to create a fun distraction for the children and staff who are under pressure and stress in a critical care environment. 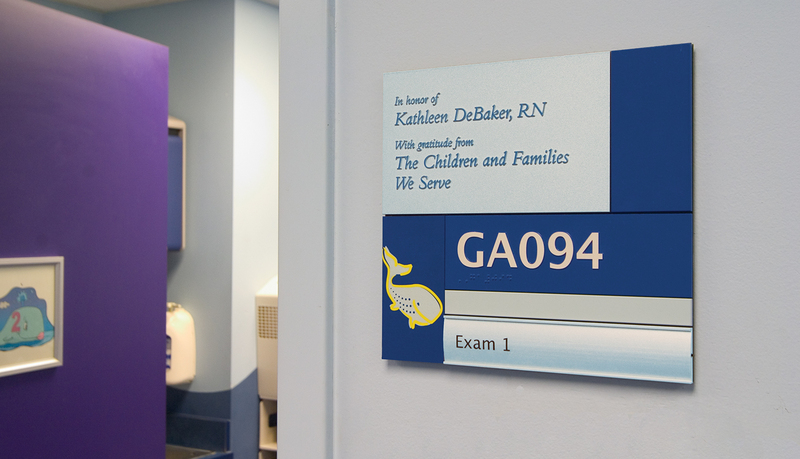 ASI provided design solutions for the interior signage, including custom designed artwork. 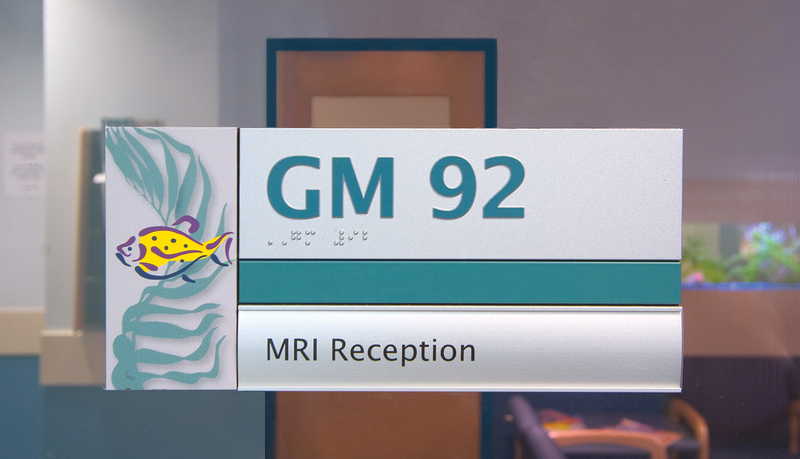 ASI also helped select the fish and seaweed artwork for the MRI Suite, as well as incorporating the seahorse, starfish and whale into the Emergency Department signage. 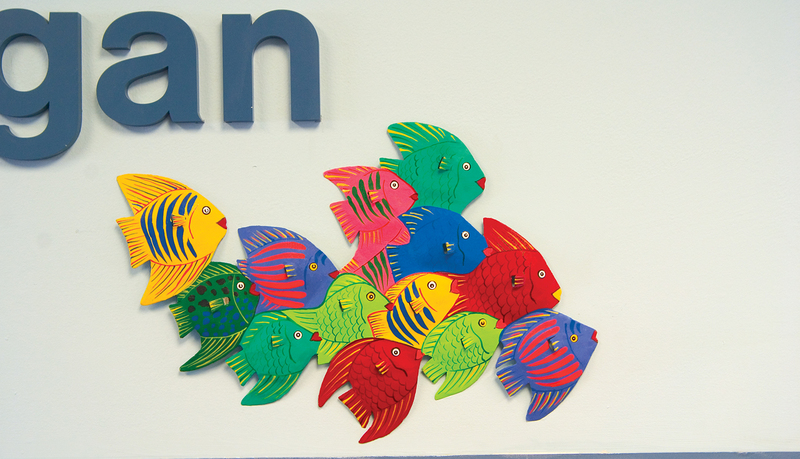 The use of these creatures inspired the naming of the treatment “pods” and the images used in their tile flooring. 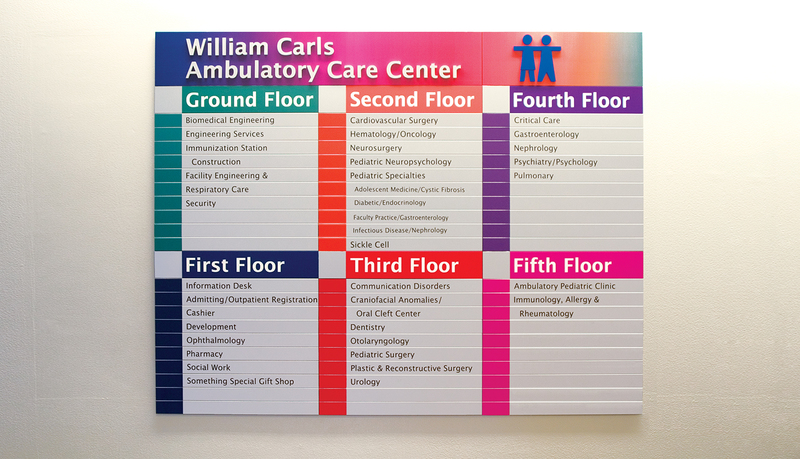 For the upper floors of the hospital, ASI worked directly with the hospital staff to identify and recommend bright, childlike colors for the signage. 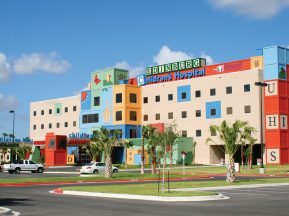 The finished solution use a color theme similar to the colors found in a box of crayons, with each level highlighting a different crayon from the box. 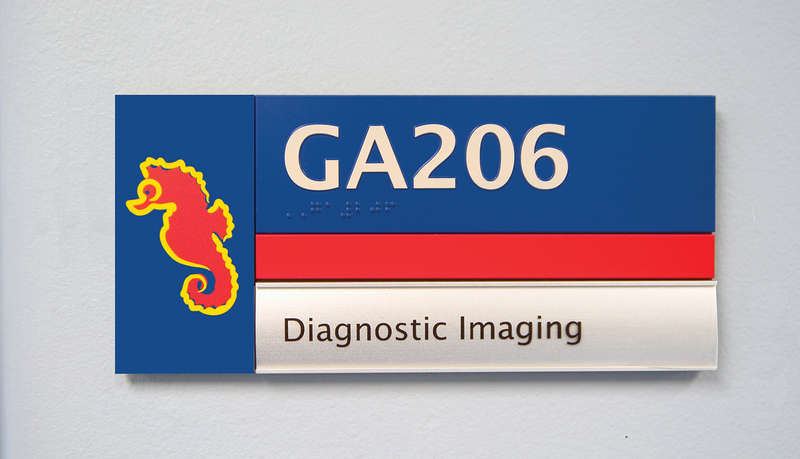 The colors used include red, magenta, yellow, teal, blue and purple and complement the interior design of each floor. 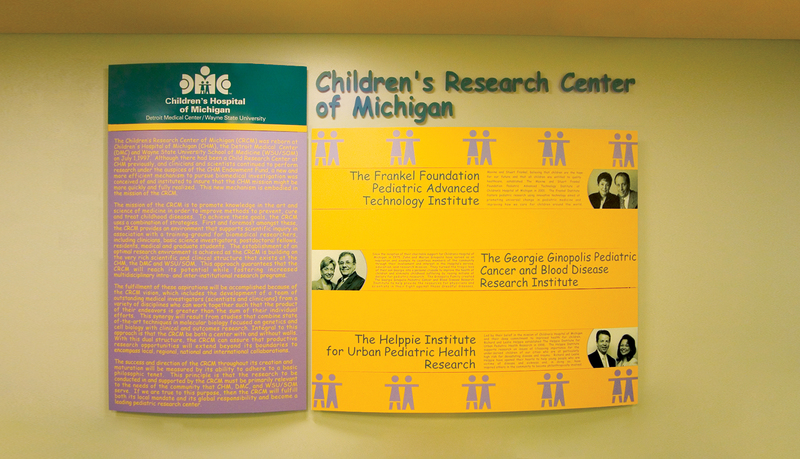 In addition to the interior signage package, ASI also created a large donor recognition wall using Pacific Exterior™ for the Children’s Research Center of Michigan, which is located on the fifth floor of the hospital. 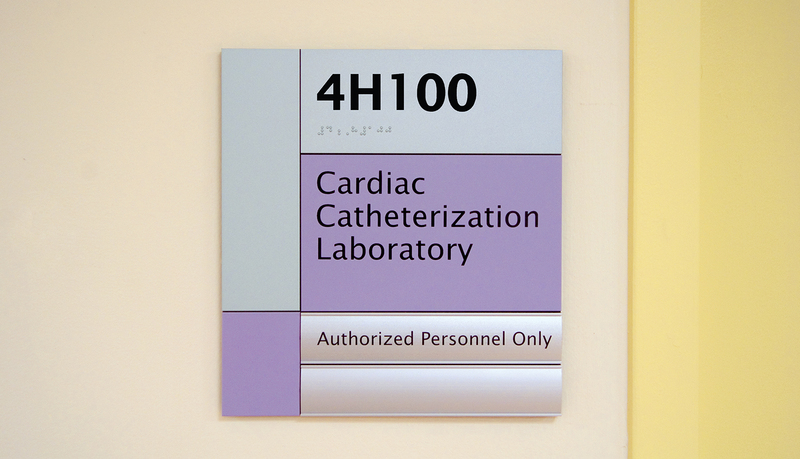 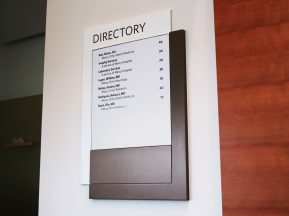 Pacific Exterior™, which features larger graphic panels in its standard wall mounted line than Pacific Interior™, was utilized because of the large size requirements for the donor wall.